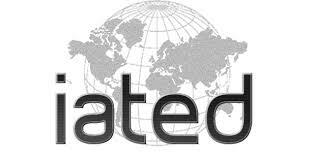 The International Academy of Technology, Education and Development (IATED) is an organism dedicated to the promotion of international education and university cooperation in the field of Technology and Science. It attempts to connect institutions, bodies and organizations from different countries of the world to discuss and cooperate on the area. The organism promotes best practice standards in the service of international education, facilitates relevant forums, training and information exchange, and disseminates publications used as a database document for research works, projects and innovation activities held on the international education field. IATED organizes international conferences: ICERI: International Conference of Education, Research and Innovation or EDULEARN: International Conference on Education and New Learning Technologies, and INTED: International Technology, Education and Development Conference.